It’s often said that someone with unhealthy substance use patterns is self-medicating. At least half–and possibly many more–of people with substance use disorders also have a co-occurring mental health issue. These typically include anxiety disorders, major depression, bipolar disorder, post-traumatic stress disorder, obsessive/compulsive disorder, attention-deficit/hyperactivity disorder, schizophrenia, personality disorders, or autism spectrum disorders. Often, someone experiences symptoms and discovers more or less by accident that drugs or alcohol make them feel better. If this is so, what’s the problem with self-medication? Wouldn’t a psychiatrist just prescribe medication for the condition? Self-medication is a problem for the following reasons. People who self-medicate often remain unaware of the real problem. Although people who self-medicate are often aware that something is wrong, they typically don’t know exactly what it is. 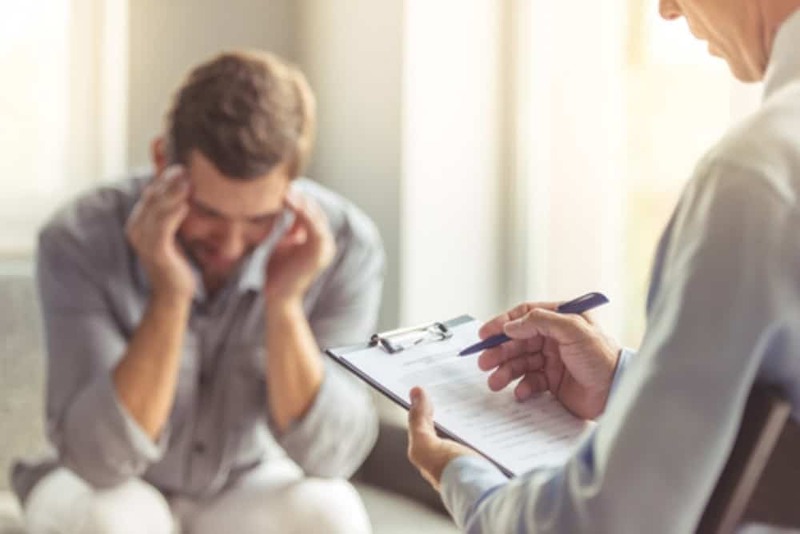 They may know they are unhappy, that they feel shame, or that they experience unwanted thoughts, but they might not realize they have a treatable psychological issue. For example, by some estimates, more than half of people with untreated ADHD have some kind of substance use disorder. They sometimes use stimulants to help them focus or alcohol to help calm their racing thoughts. People with ADHD who get the proper treatment have a much easier time maintaining recovery. Self-medicating only works in the short term. Self-medicating is a process of trial and error. Typically, someone feels bad, takes a drink or a pill, stops feeling bad, and wants to take that drink or pill again when the bad feeling returns. However, this is typically a short-term solution. Alcohol, for example, temporarily lifts your mood and relieves anxiety, but there’s a rebound effect when it wears off. The same is true of many drugs. They work for a few hours, but then the problem returns, often worse than before. When you have to keep taking a substance to bad feelings at bay, you eventually develop a tolerance and have to take more to get the same relief. The same is sometimes true of prescription medications, but in that case, you have to discuss an increase in dose with your doctor or therapist, which helps keep you from escalating too quickly. Medication is often not the best way to address a problem. Sometimes medication is a vital element in effective treatment. Conditions like ADHD, schizophrenia, and bipolar disorder typically require medication. However, psychological problems are often complex and drugs are a blunt instrument. Psychotherapy is often more effective than medication, and certainly more effective in combination than medication alone.